The industry has been confronted with many major diseases in the past: hog cholera, pseudorabies, and porcine epidemic diarrhea virus. Some health issues are ongoing, like porcine reproductive and respiratory virus (PRRS), Seneca Valley virus and others. 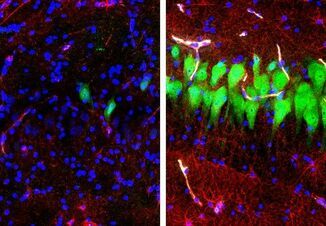 Chances are, new diseases that the industry may not have even heard about will surface in the future. There are more than 110 notifiable diseases, which means notifying the international community of the occurrence of any of these diseases is required. 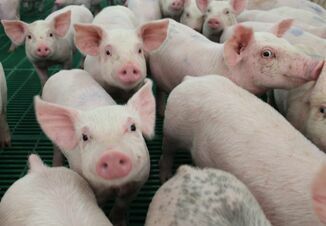 Of these diseases, six were swine-specific: African swine fever, classical swine fever, Nipah virus infection, porcine reproductive and respiratory syndrome, porcine cysticercosis, and transmissible gastroenteritis. “As Napoleon the pig stated in the classic novel, Animal Farm, by George Orwell, ‘All animals are created equal, but some are more equal than others,’” Brown said. 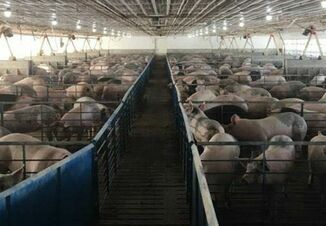 The industry has seen the truth of that statement in action, with successful PRRS area control programs on the local level, a more regimented approach to biosecurity, a program for notifying health officials of potential disease problems, and increased efforts to develop a national preparedness system for emerging diseases. Brown believes other diseases will likely sneak in, especially since we live in a global society where people and products are easily transported nearly everywhere. That's why the request to fund a Foot and Mouth disease vaccine bank in the new Farm Bill is so important. It's a critical component of protecting this nation's hog herd. “When the next disease comes, you’re going to need all hands on deck from the beginning, but hopefully in a way that does not impede economics or restrict trade,” she said.